I agree to receive text messages from Automax Of Indiana representatives and understand that no consent to texting is required for purchase of products or services. 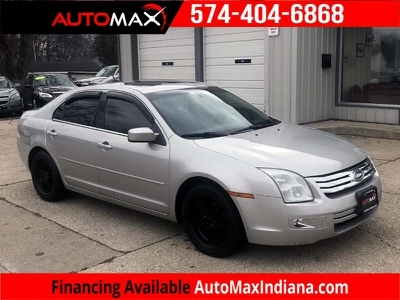 At Automax Indiana, we are here to make purchasing your vehicle as easy as possible. We partnered with some of the leading financing institutions to make it happen. At Automax we understand self employment is more challenging than regular employment. Because of the unique nature of your career, proving income may seem complicated, but there are a few things you can do to help get an affordable, high quality loan. we also have special financing for bad credit, slow credit, or no credit. car loans with bad credit no money down. bad credit no money down car dealerships near,bad credit car loan car loans with bad credit no money down, bad credit no money down car dealerships near me, can i get a car with no downpayment, bad credit auto loans. 2016 Ford Fusion SE AWD. ONE OWNER! !